On Friday 22nd June, Year 1 welcomed their community service partner, Elephantstay, to the school. 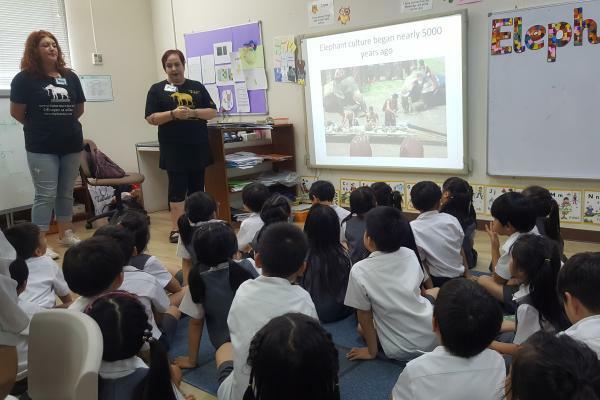 The children enjoyed finding out more about the organisation and the elephants they look after, as well as gaining deeper understanding of how important elephants are in Thai culture. 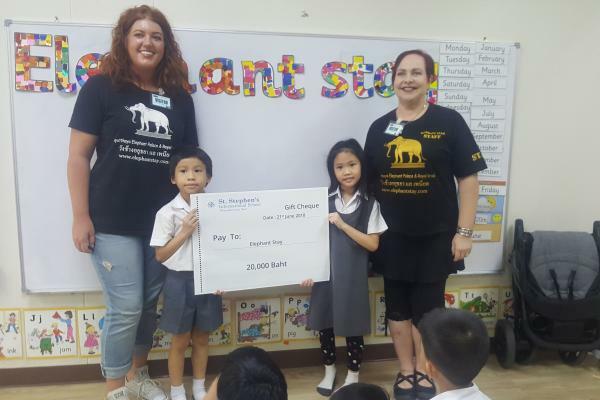 Year 1 really impressed the visitors with their knowledge of elephants and we were really pleased to be able to present Elephantstay with a donation of 20,000 Baht, raised at the 2018 Walkathon. It was a really fun and interesting visit, and we would like to thank everyone for their efforts in raising money for this organisation. Particular thanks to Ms Jess and Mr Dave for organising this.